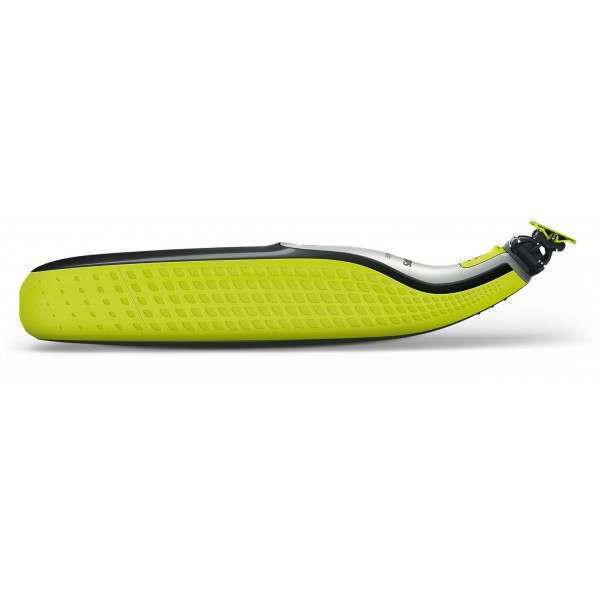 Trim your beard to a precise stubble length with one of the four included stubble combs. 1 mm for a 5 o'clock, 2 mm for stubble, 3 mm for a tight trim and 5 mm for long stubble. 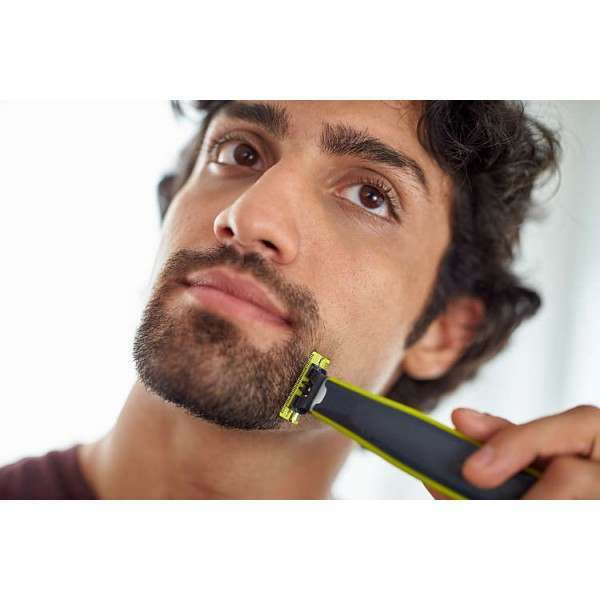 OneBlade doesn't shave too close, so your skin stays comfortable. 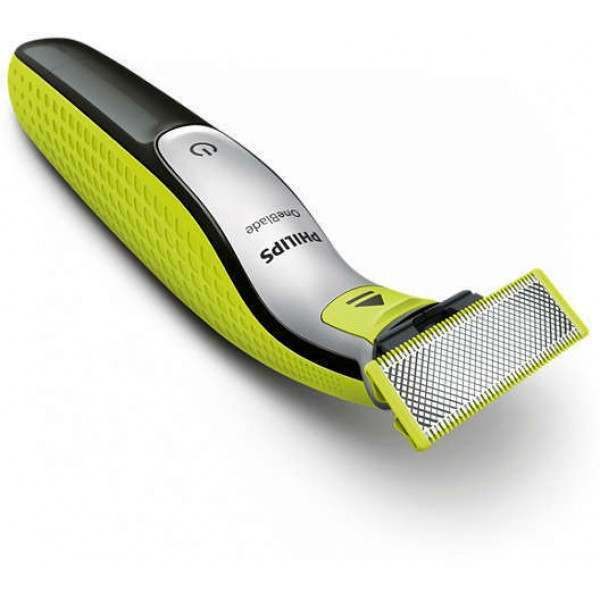 Go against the grain and shave off any length of hair with comfort. 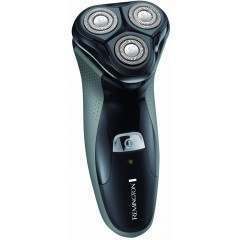 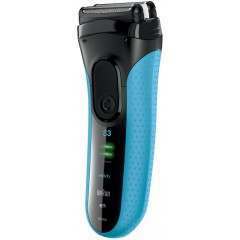 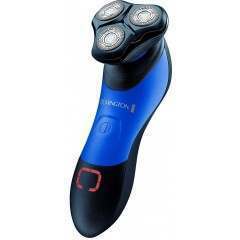 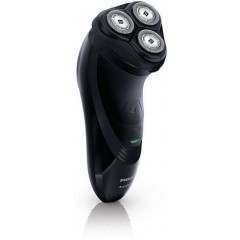 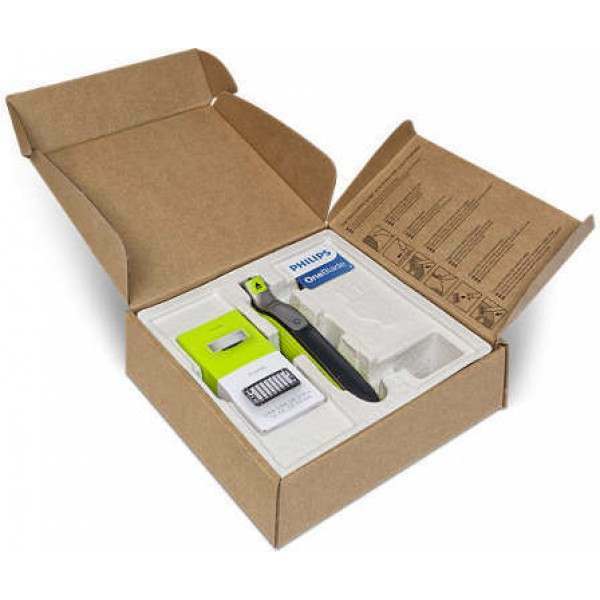 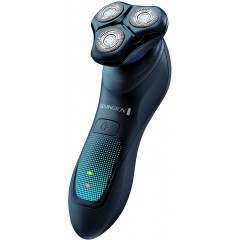 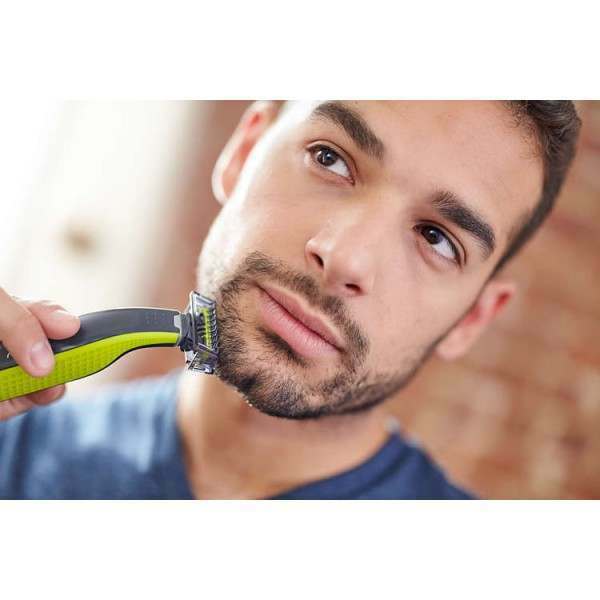 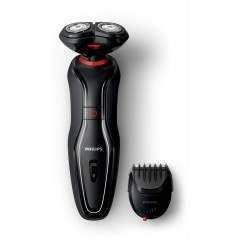 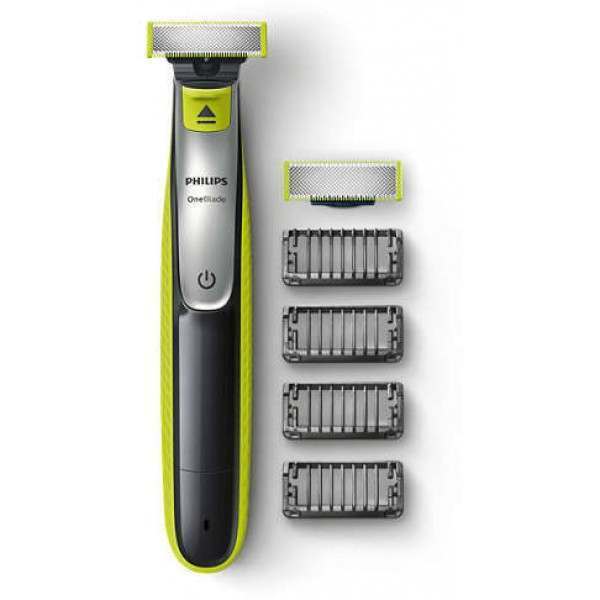 OneBlade follows the contours of your face, allowing you to effectively and comfortably trim and shave all areas. 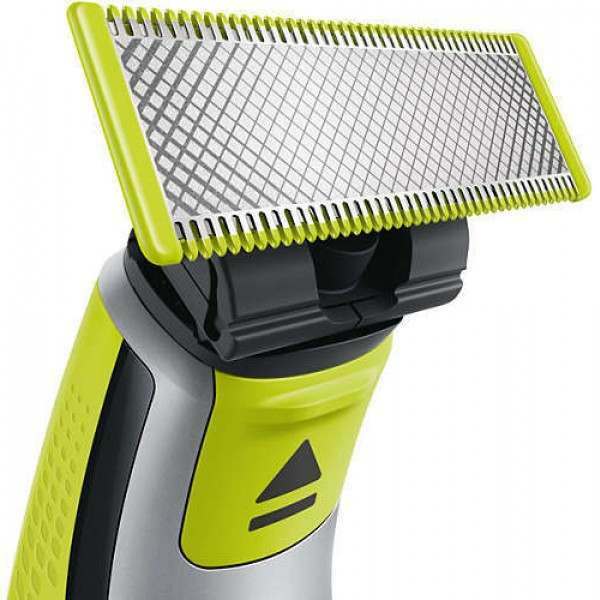 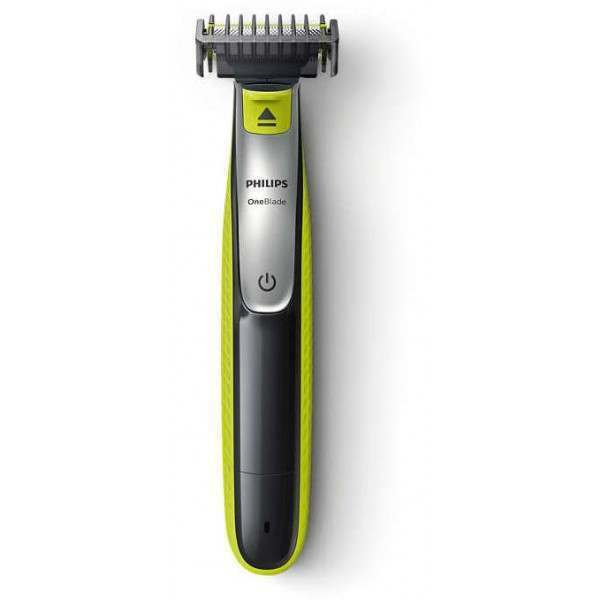 Use the dual-sided blade to style your edges and create clean lines by moving the blade in any direction. 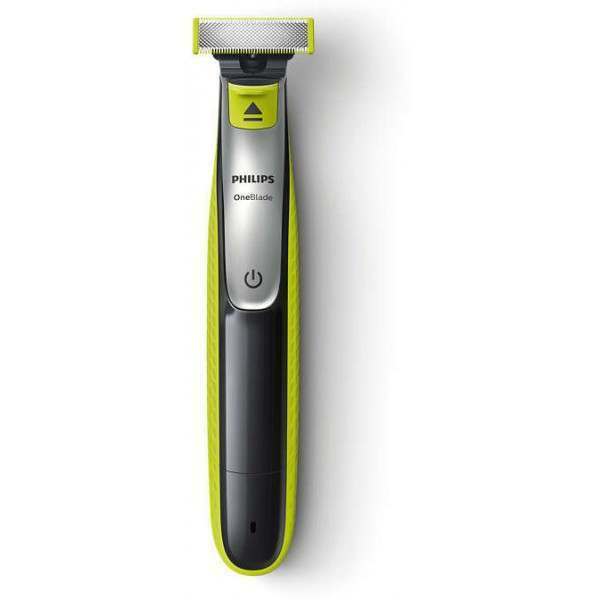 Rechargeable Li-Ion battery delivers 60 minutes of constant styling power after a 4-hour charge.